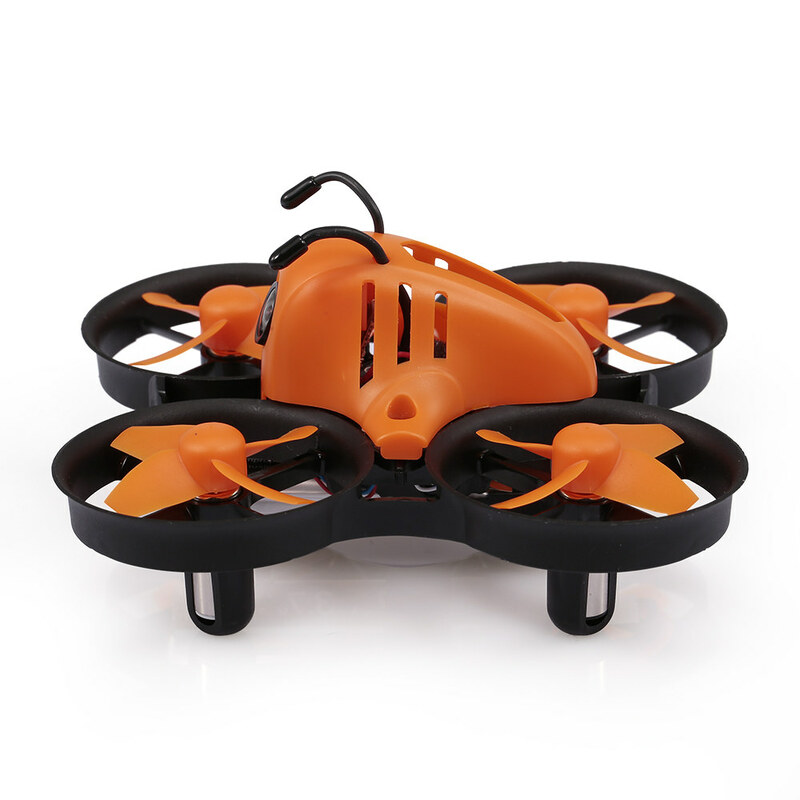 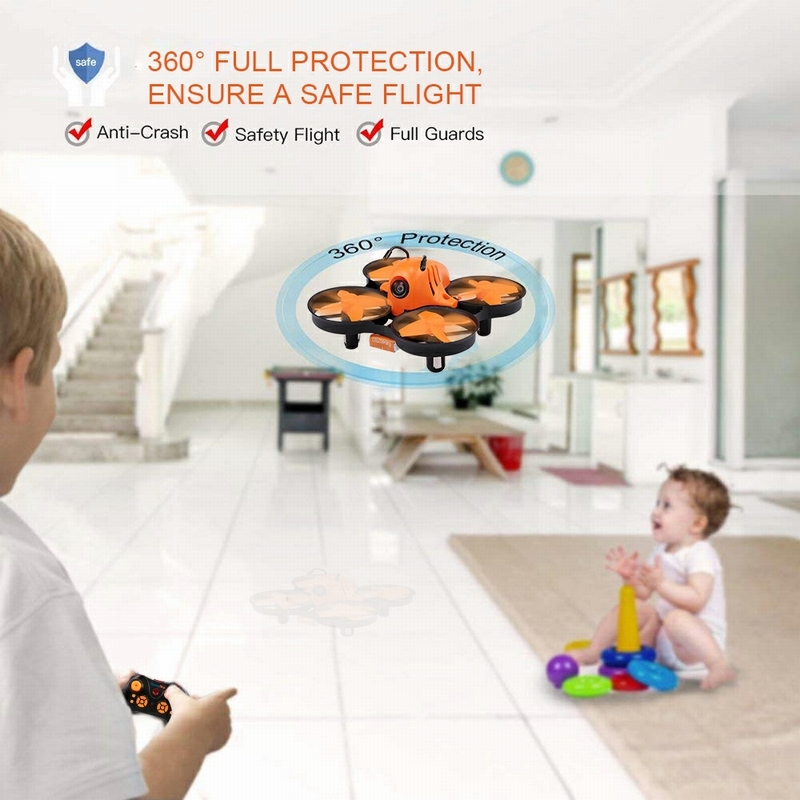 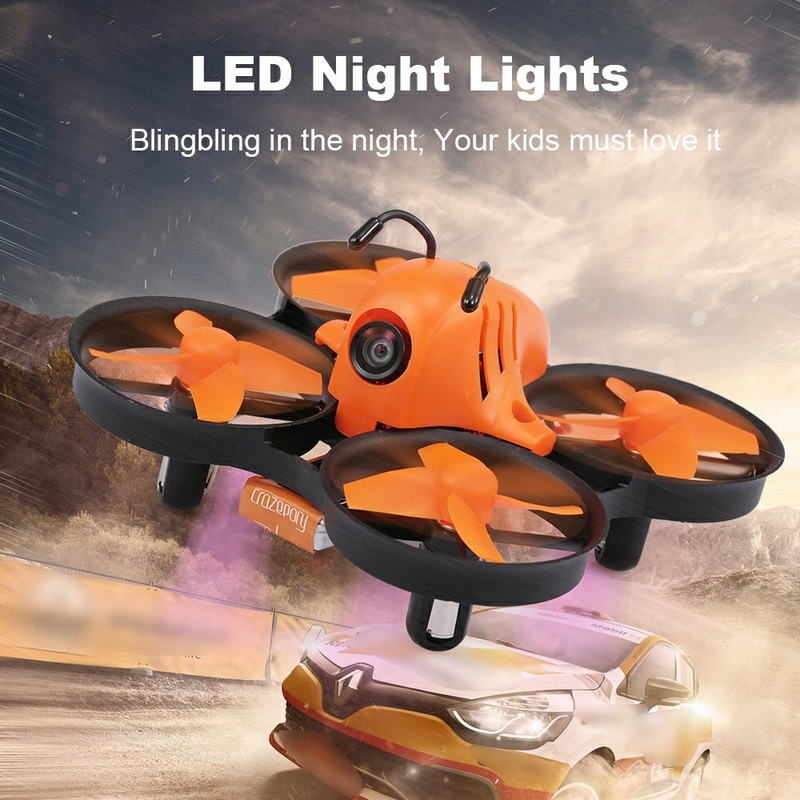 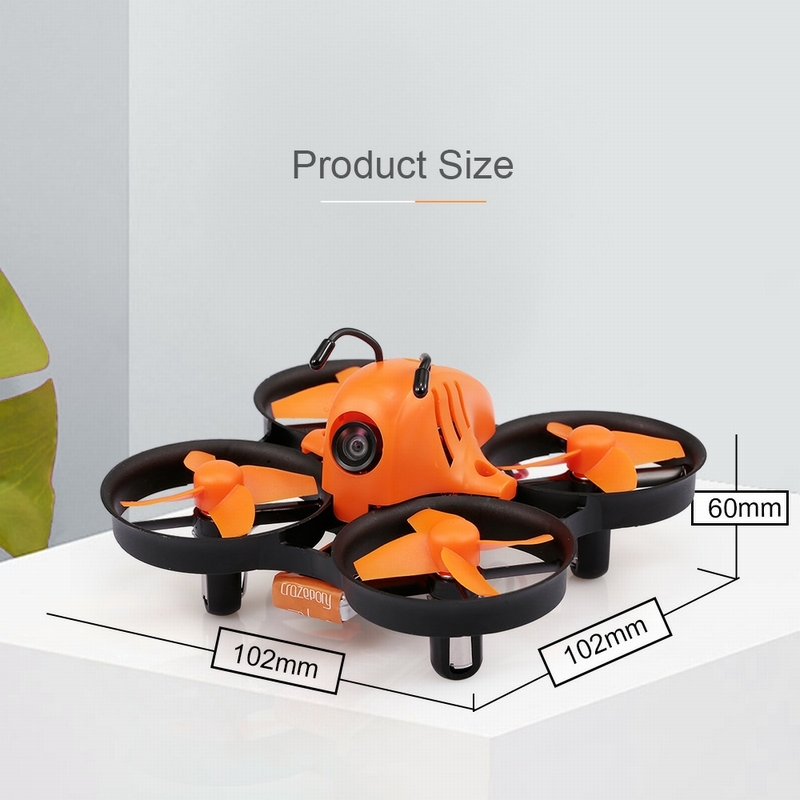 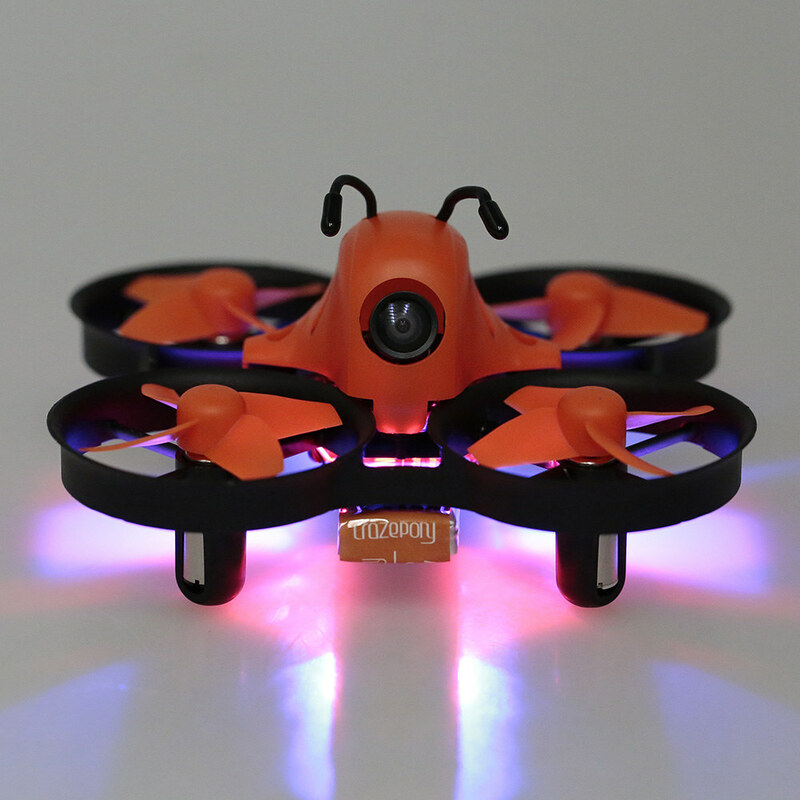 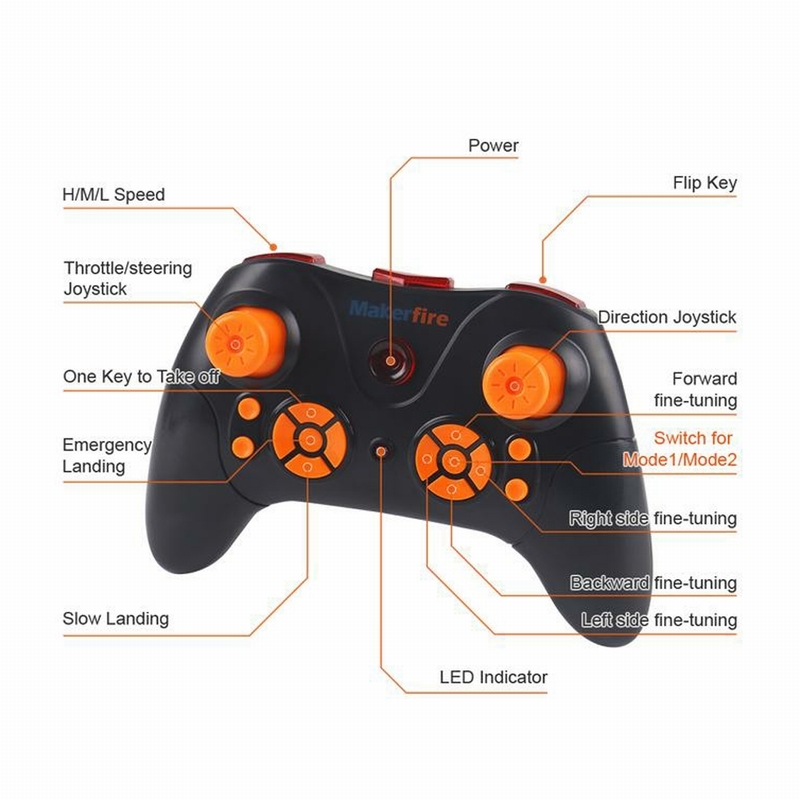 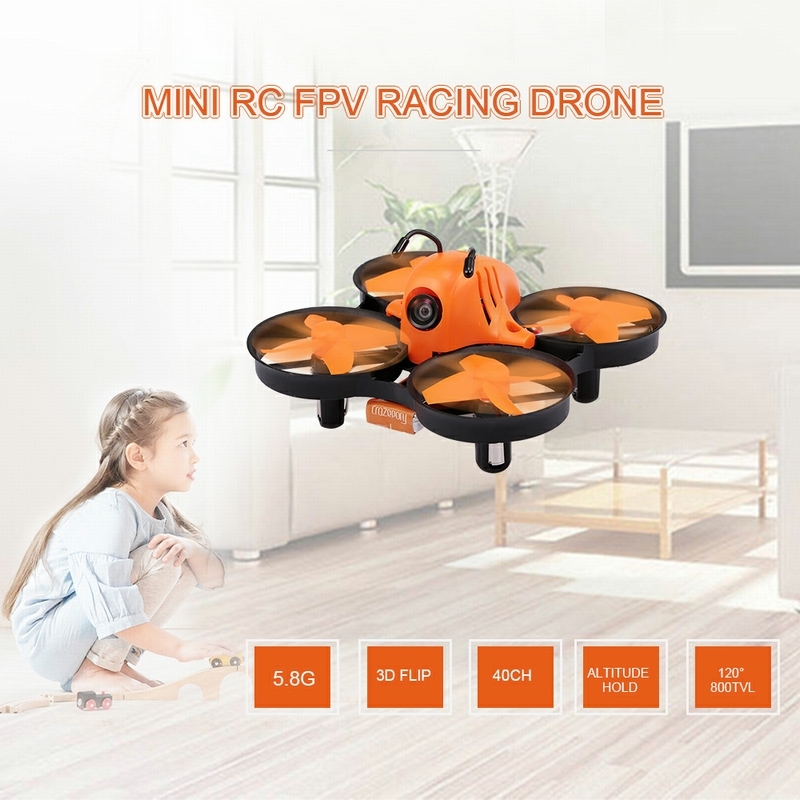 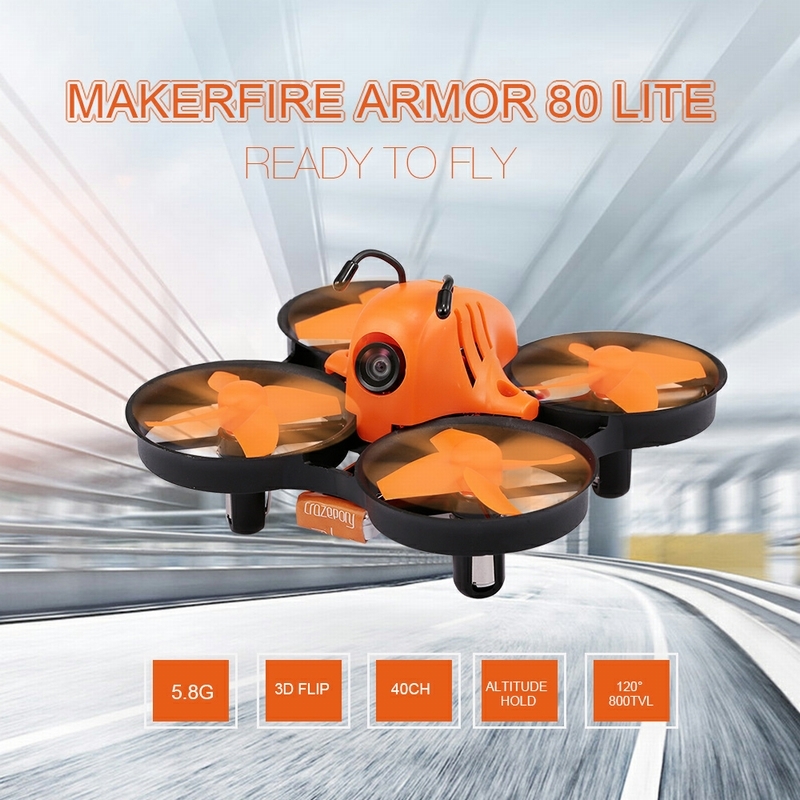 Makerfire Armor 80 Lite is a nano multi-rotor racing quadcopter, which is designed for beginners who is going to enter the FPV world, and FPV fans who are looking relaxing indoor flight. 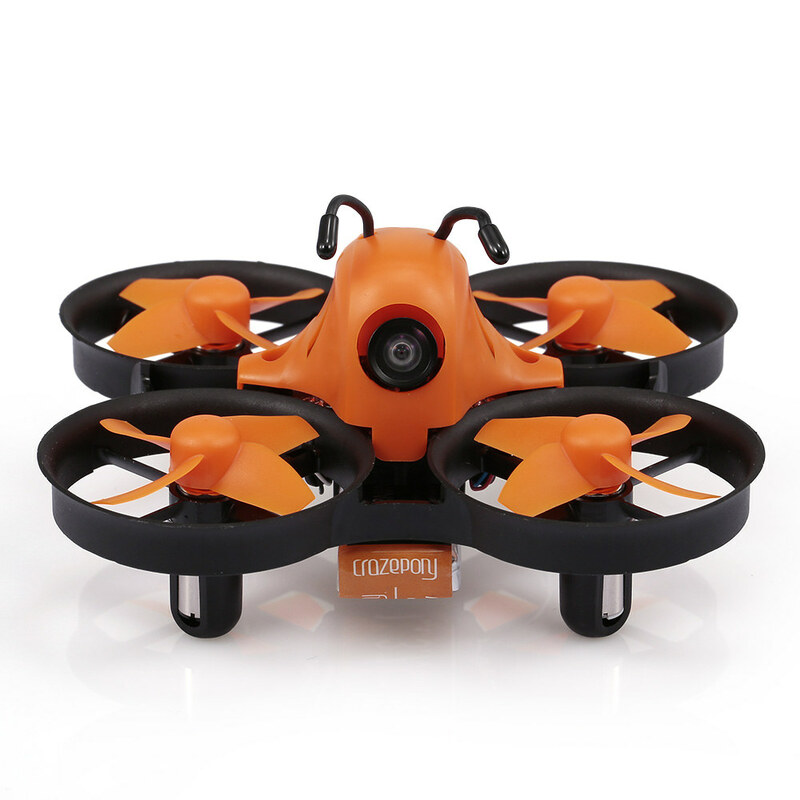 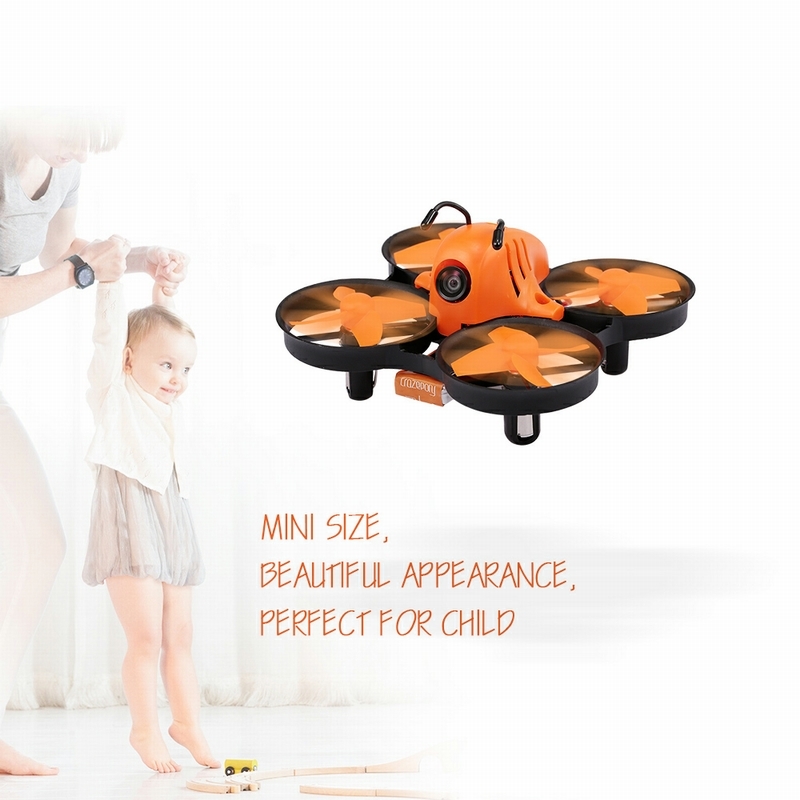 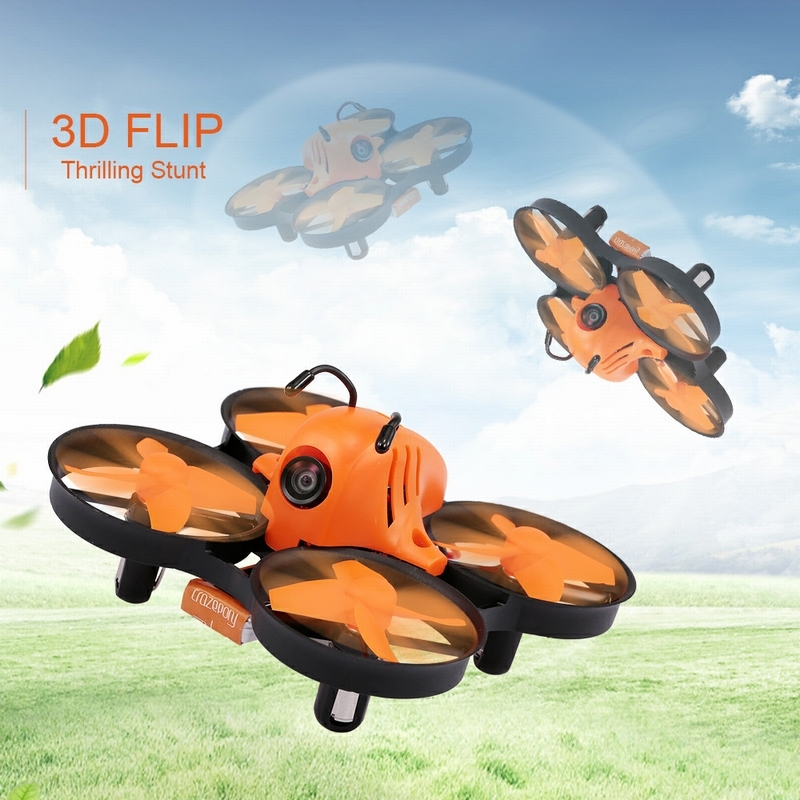 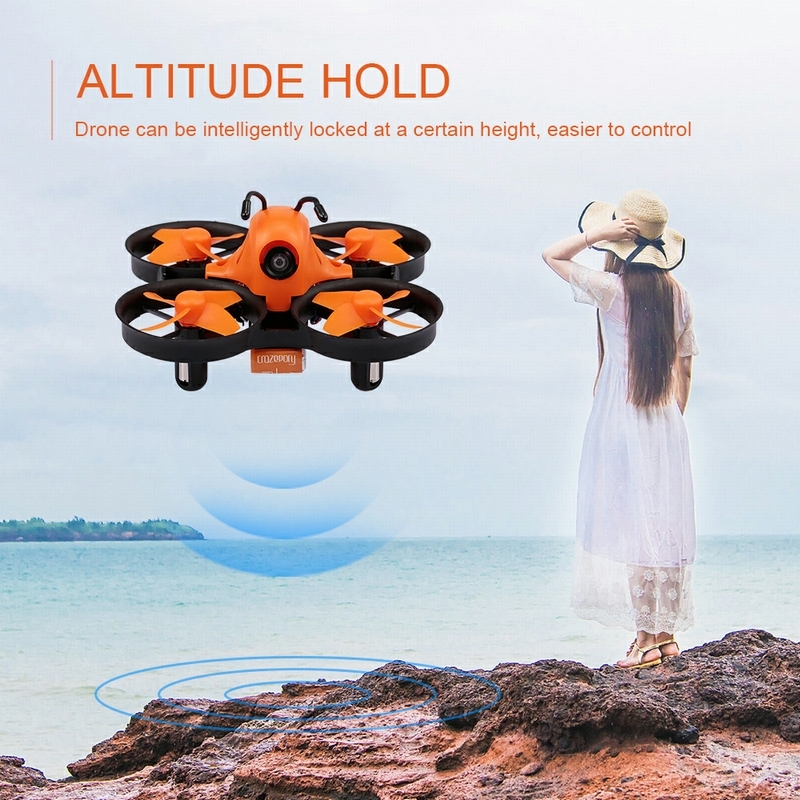 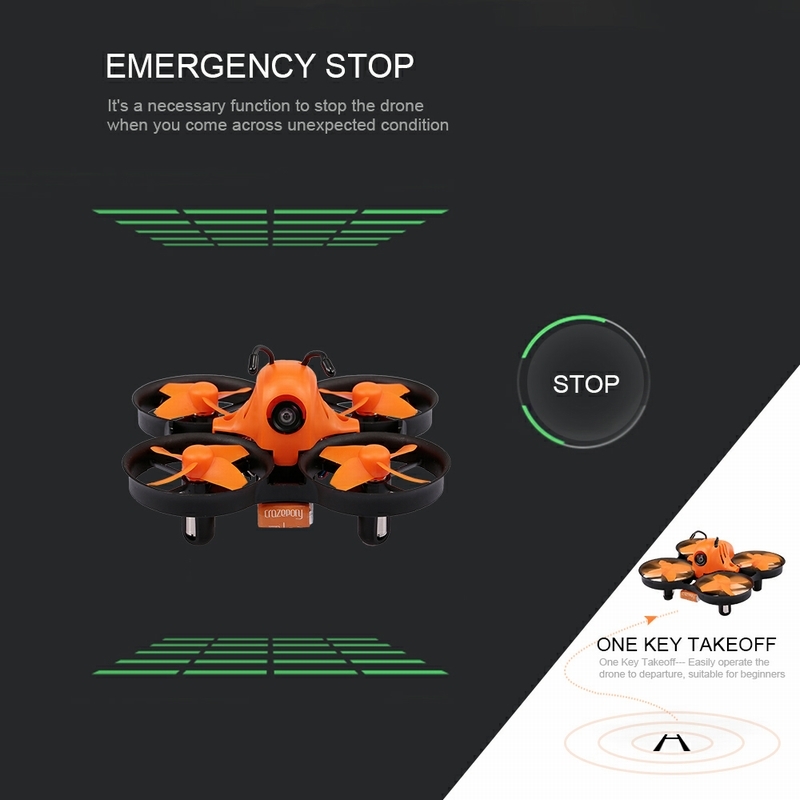 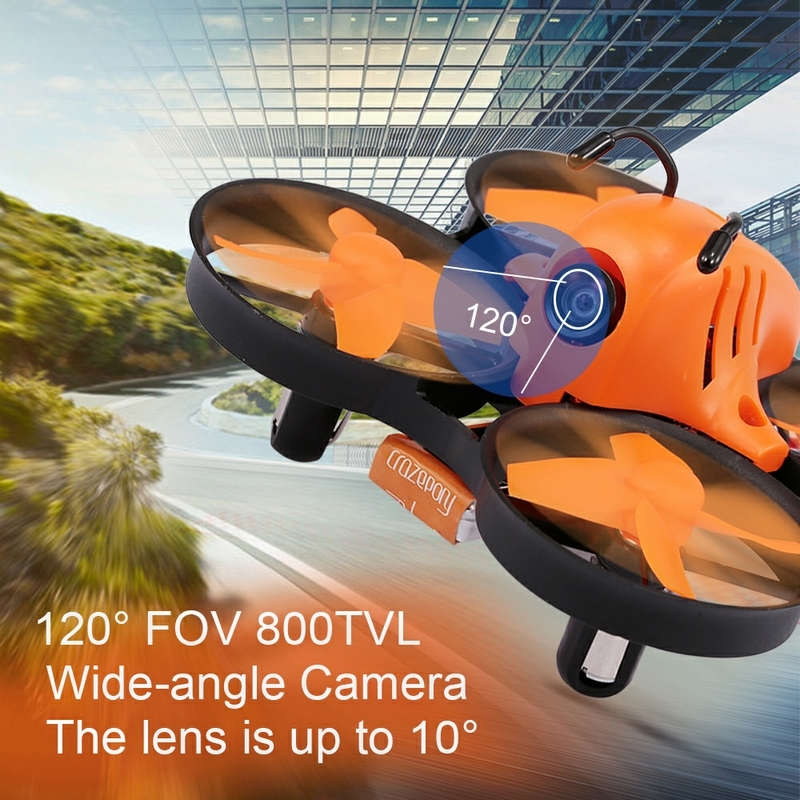 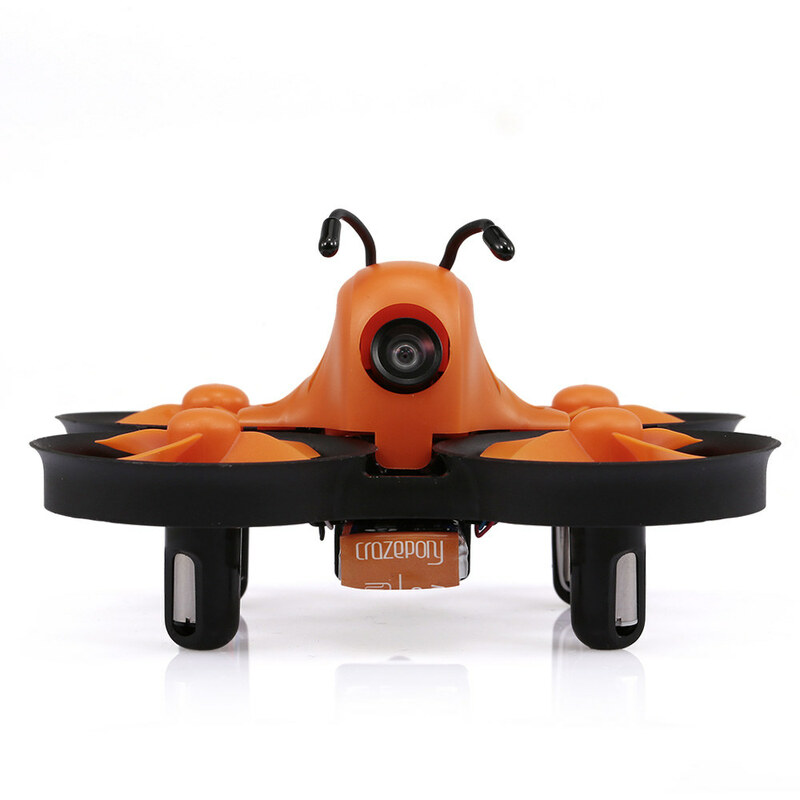 Equipped with 800TVL 120° FOV camera, 8020 brushed motors and 600mAh battery, it has altitude hold, 3D flip and one key takeoff, perfect for beginners. 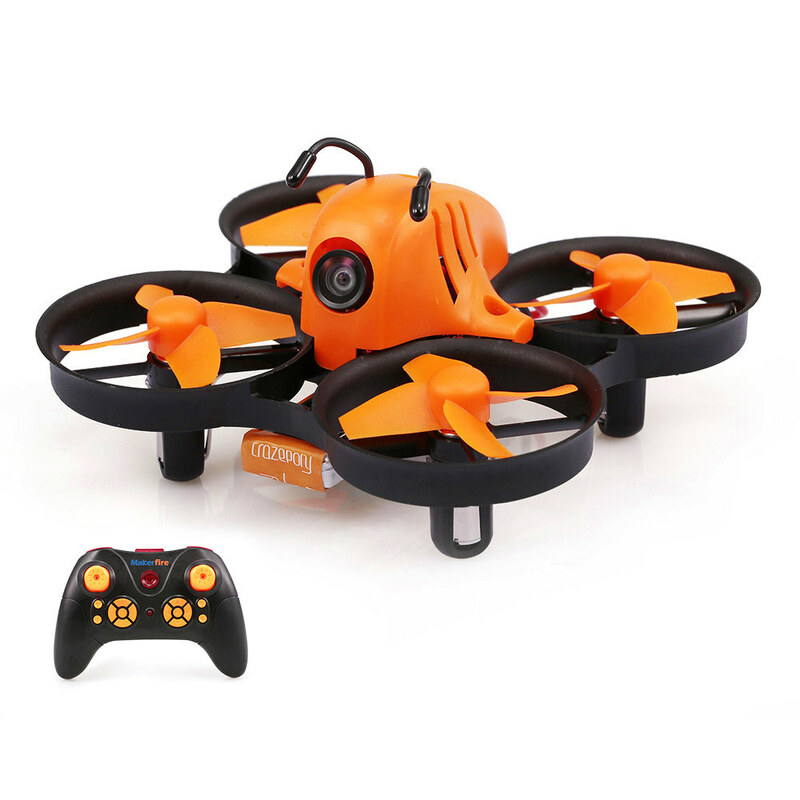 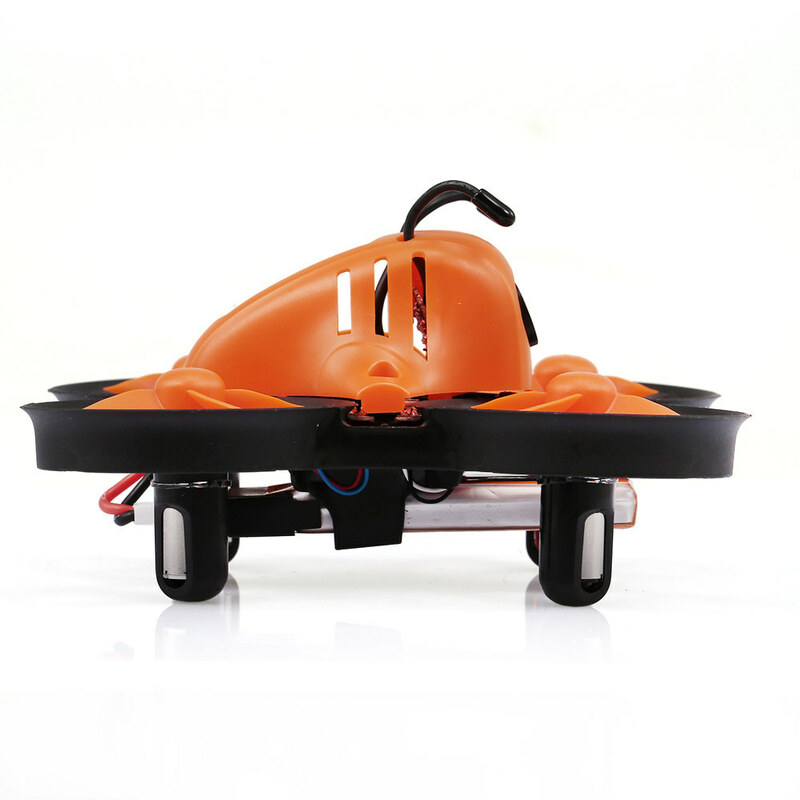 As it comes with a remote controller, all you need to do is take out to fly. 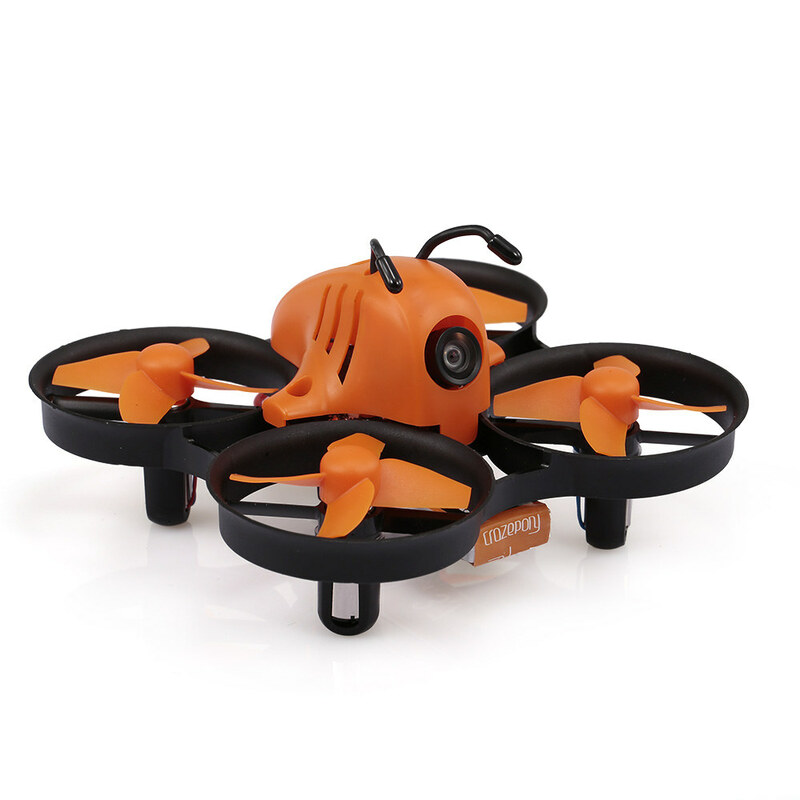 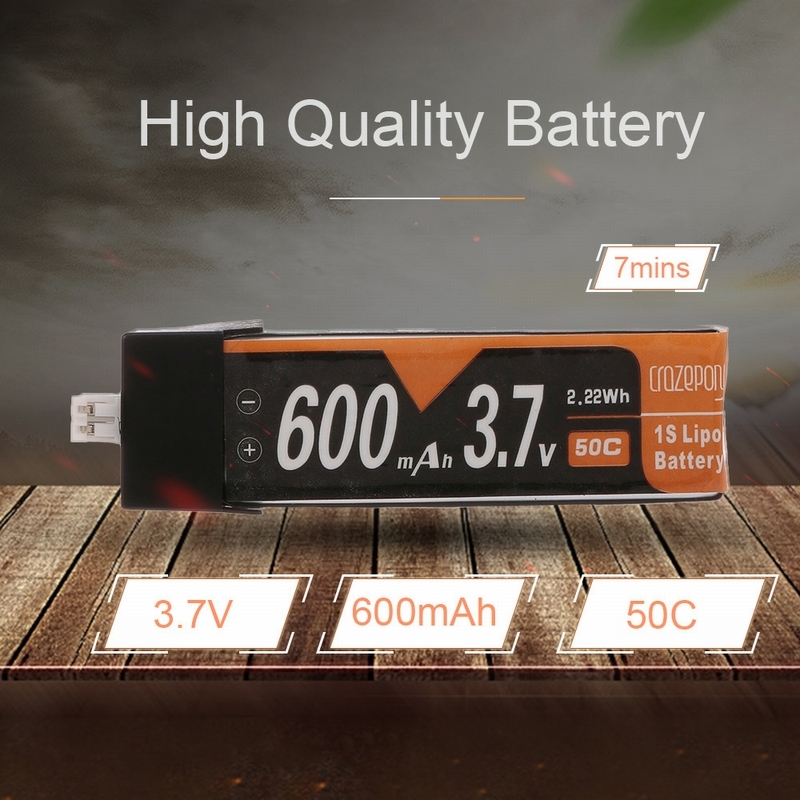 More power comes from 43000rpm brushed motor and a 600mAh battery and a super lightweight frame, offering more flight time of 7 minutes. 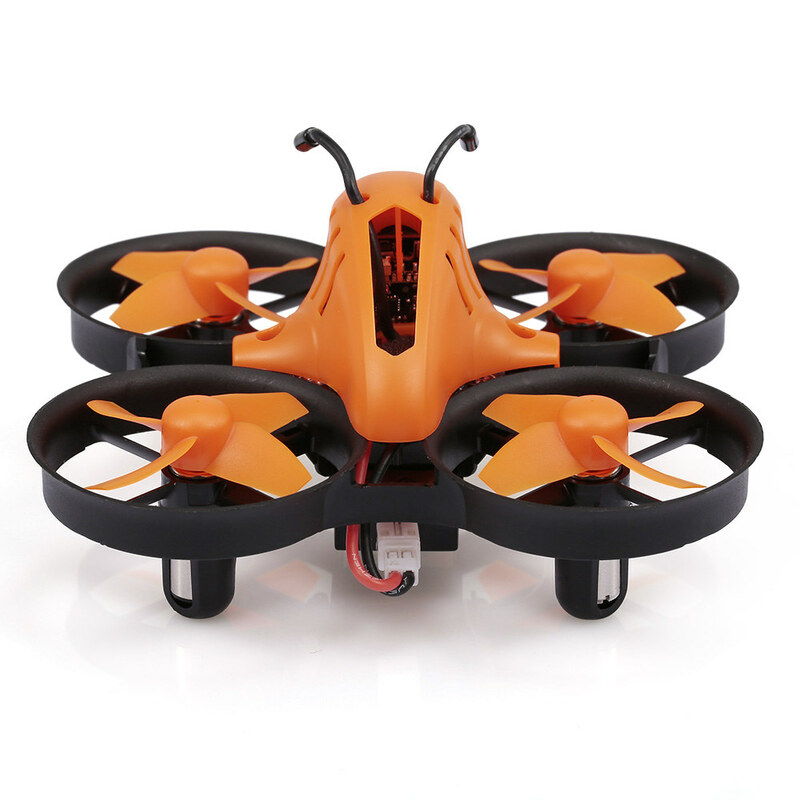 Small size but powerful and perfect to fly.